This super food is full of fiber, vitamin K, iron and protein and is an excellent component of a healthy weight loss regime. 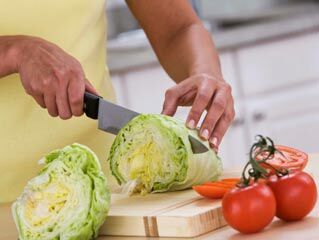 It helps your body to lose weight by cleansing the harmful toxins in the colon and gives your body a boost with the help of its stores of lutein, folate, potassium and fiber. 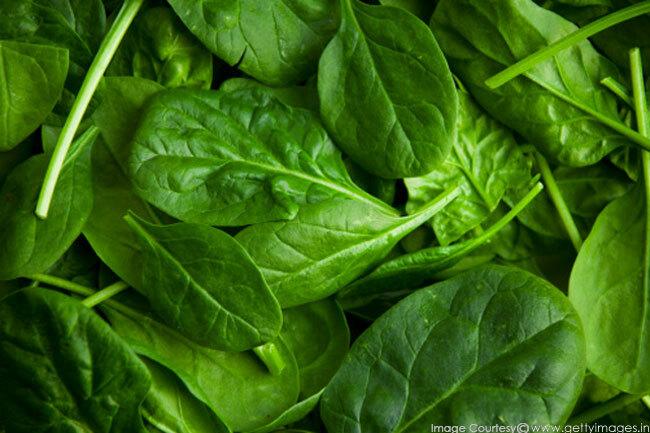 Salads that are based on spinach have far more nutrient value than any other salad that has higher water content. 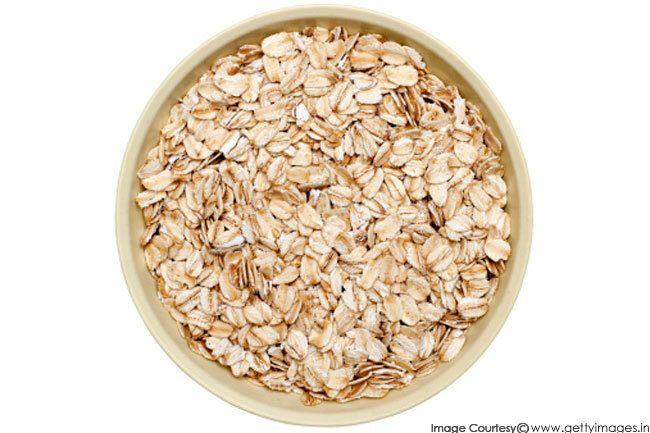 Oatmeal is the most powerful fat burning agent due to its incredible fiber source. 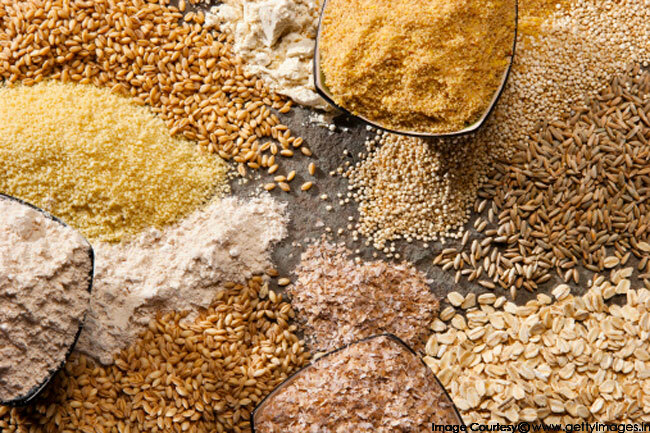 The fiber in oatmeal is soluble, which allows it to slowly move through the digestive tract, making you feel fuller and more satisfied for longer duration of time. 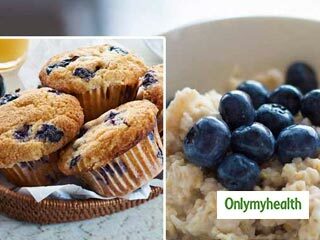 Other key benefits of oatmeal is its ability to stabilize blood sugar levels and boost the body's metabolic fat burning engines hence, this outstanding source of fiber boosts weight loss results. It can also lower levels of LDL (bad) cholesterol by removing the cholesterol from the body and helps you keep arteries clean and clear. 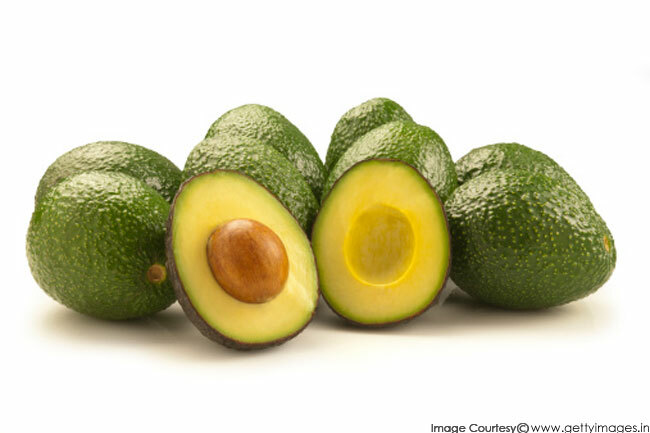 Avocado works as an excellent fat replacer by swapping saturated fat (bad fat) with monounsaturated fat (good fat). It also speeds up the weight loss process. Also, introducing avocado into your meal will increase the amount of heart-healthy fats in your diet. 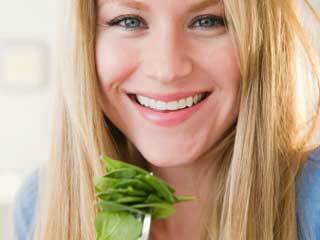 It contains a lot of vitamins and nutrients which makes it more suitable for weight loss regimen. 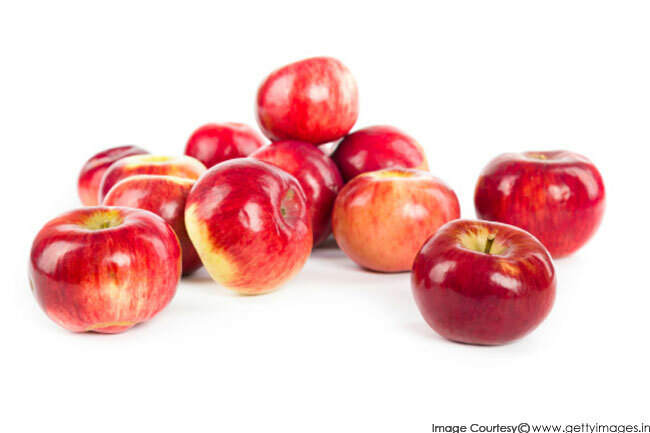 Apples are low in calories and fat, low in sodium and contain vitamins, minerals as well as fiber. 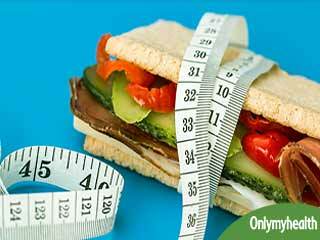 These can all help one to lose weight in different ways. 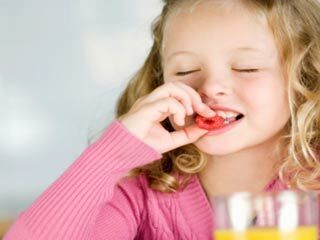 The low calories mean we can eat lots of apples without consuming too much energy. 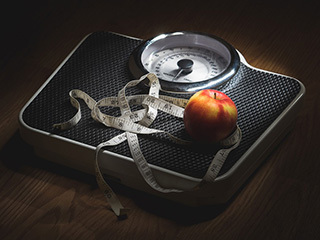 A bowl of chopped raw apple contains only 65 calories with no fat and a medium size apple weighs about 110 calories. The omega-3 essential fatty acids and fiber present in flax seeds help in weight management. 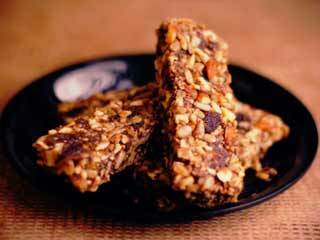 The dietary fiber from flax seeds makes you feel fuller and the omega-3 fatty acids can possibly curb your cravings for sweet. 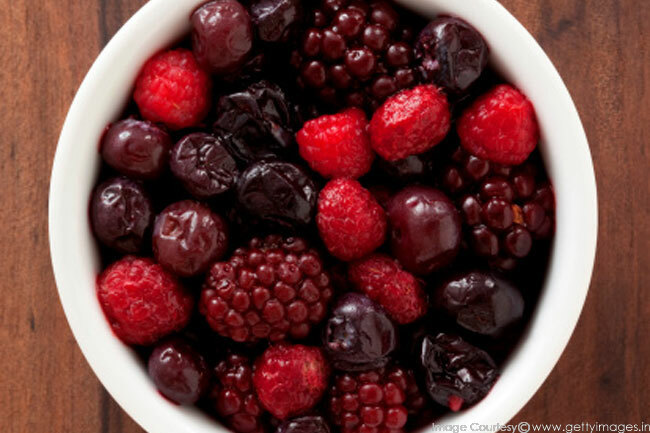 Blueberries, raspberries, strawberries, blackberries are full of fibre and antioxidants. A recent 2009 study shows that rats that ate a diet rich in blueberries lost abdominal fat and experienced other health benefits such as lowered cholesterol and improved glucose control. Soy is a delicious and rich source of lean protein, which is why so many vegans and vegetarians use it as a staple in their diets. 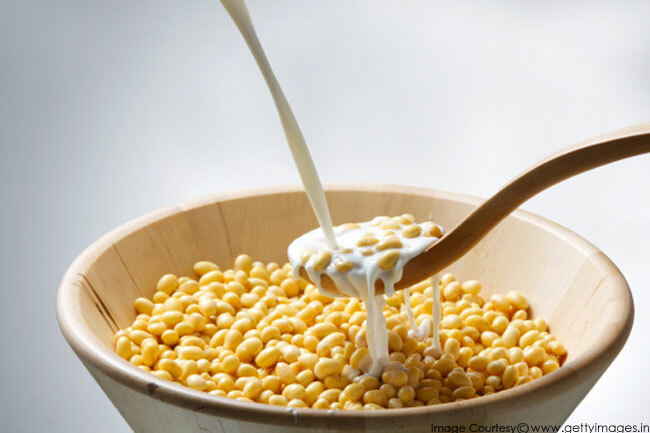 Soy milk is a great addition to a bowl of oatmeal or whole-grain cereal and will keep you feeling full for a long time. Buy plain soy milk whenever possible and sweeten it yourself at home with honey or agave nectar. Even though you may not consider water a food, water is essential to life and helping you lose weight. When your body is dehydrated your liver works to retain water in your body and doesn't have the chance to focus on helping your body to burn fat. Constantly keep your body hydrated throughout the day. 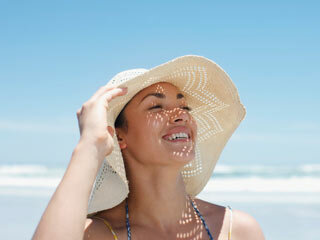 Water will also help to keep your body feeling full and flush toxins out through sweat and urine. If you get hungry late at night, try drinking a glass of water - you may be feeling hungry because you're dehydrated. 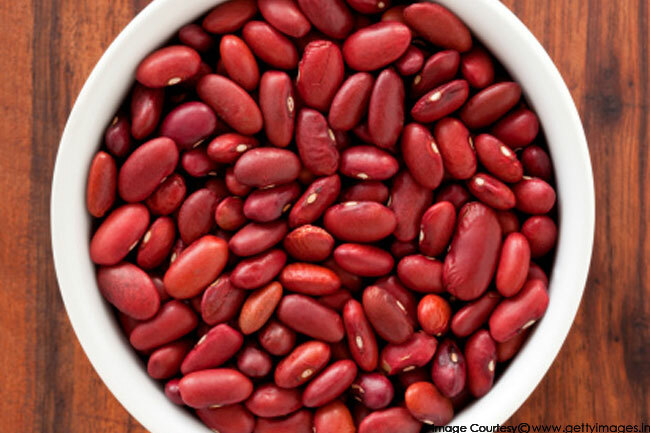 Fill up on fiber with lentils, chickpeas and black and kidney beans. 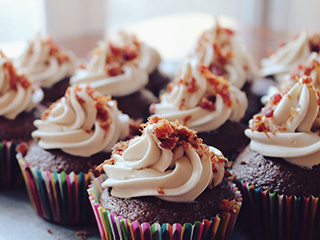 They're packed with omega-3 fatty acids, calcium and soluble fiber. 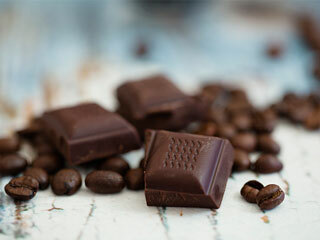 Jam packed with antioxidants and vital nutrients and acai berries from South America have recently become all the rage. 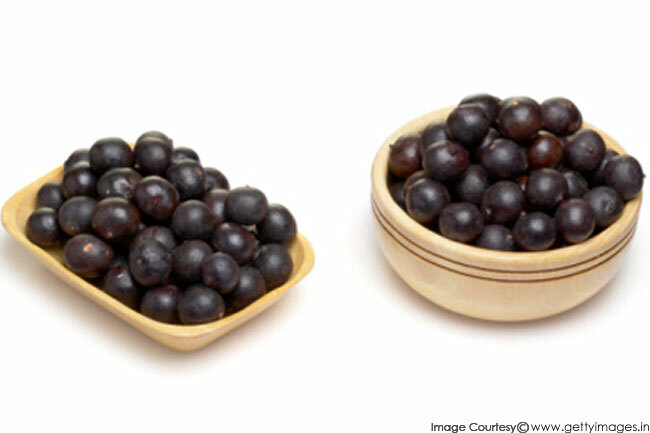 Acai has been linked to weight loss, improved skin, a better immune system, increased energy and overall well-being.